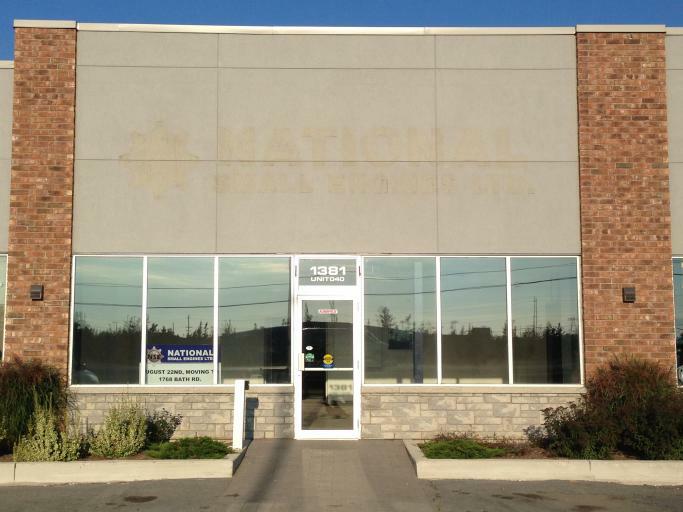 This great retail space on a busy route to highway 401, the Invista Centre or 5 minutes to Princess street has a showroom and a warehouse bay with a drive-up door. The property is zoned for a retail store, warehouse, clinic, a business or professional office, a gasoline retail facility, vehicle sales or rental establishment, service centre, supermarket, restaurant or bank,. 2,160.00 square feet of retail space located on busy artery street front. Lots of free parking available for clients.